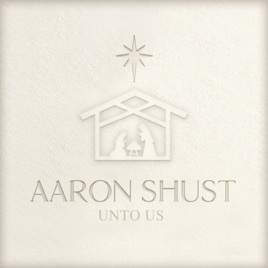 Unto Us surrounds Aaron Shust’s full-bodied vocals with sumptuous arrangements rendered by the Prague Philharmonic Orchestra, all in the service of bringing the Nativity story to vibrant life. 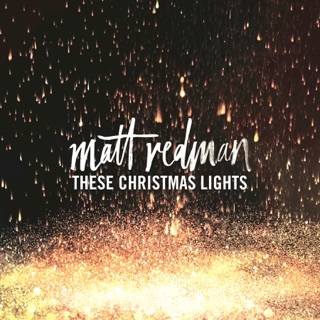 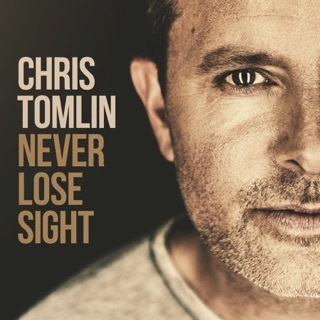 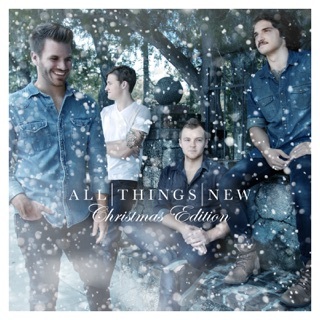 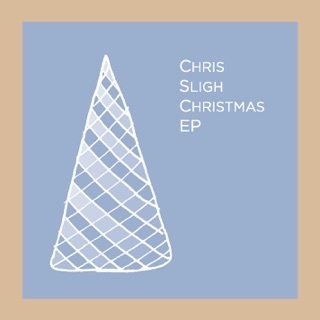 The album celebrates the coming of Jesus with a deft interweaving of traditional and contemporary elements. 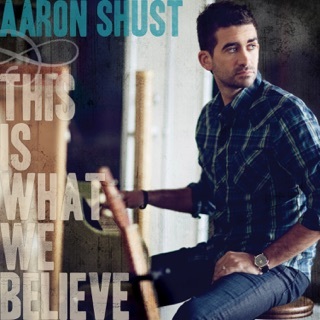 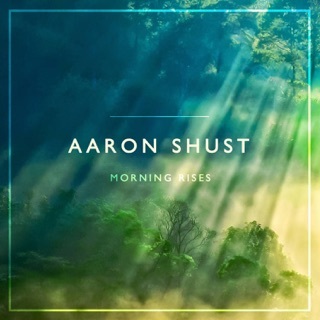 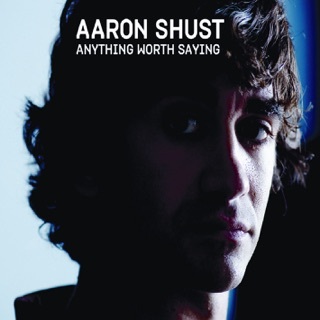 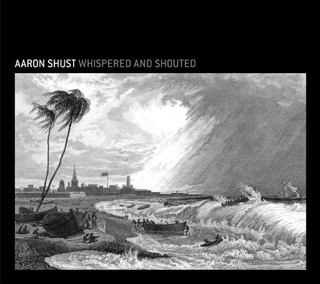 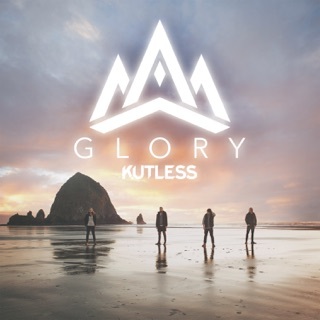 Shust’s vocals—among the most evocative in Christian pop/rock—bring a warmth and sincerity to the material, whether subdued (“Bethlehem”) or boisterous (“Rejoice”). 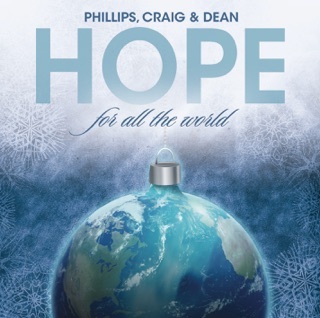 “Advent Carol” (based on a 19th-century hymn) is particularly gorgeous melodically and resonant spiritually. 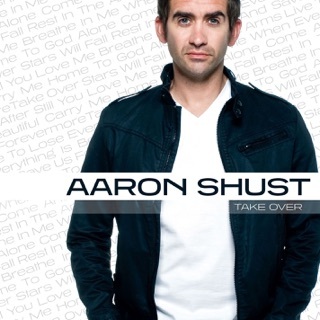 “Go Tell It” pairs Shust with a Southern-style gospel choir and horn section.